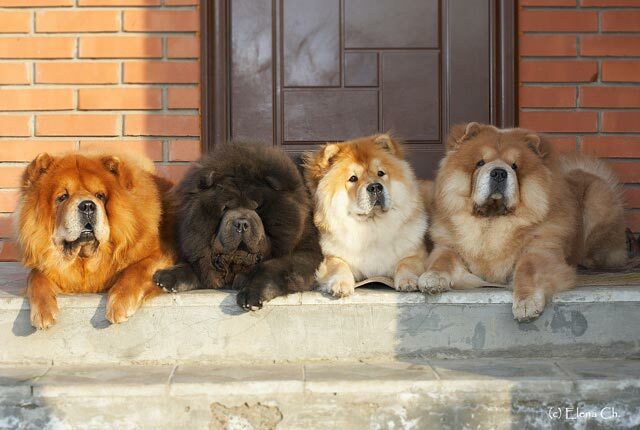 The Chow Chow is a firm, powerful, squarely-built dog of medium size. 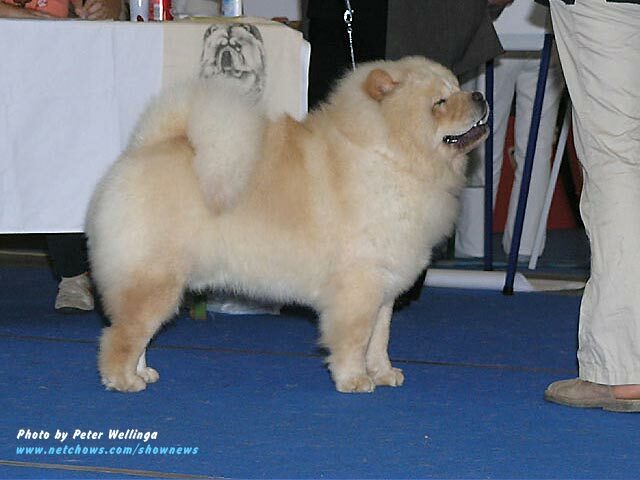 Heavy bones and solid muscles endow the breed with its characteristic working appearance. 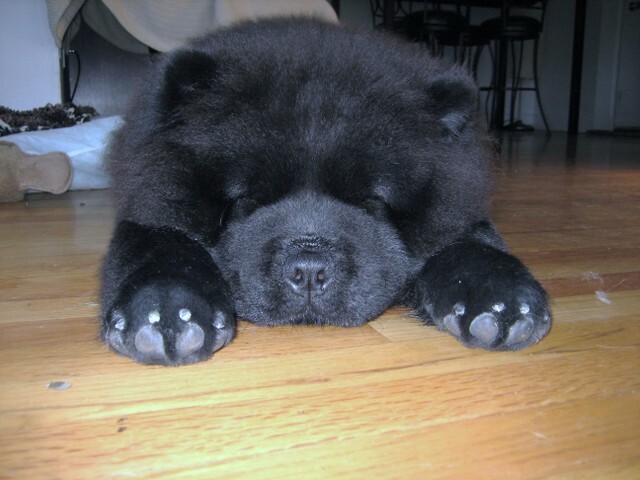 The Chow Chow can have black, cinnamon, red, blue and cream coloring, and its appearance reflects northern roots and capability of enduring extremely cold temperatures. The breeds wide-set, triangular ears are carried erectly with a slight forward incline and rest on a short, small and flat skull. 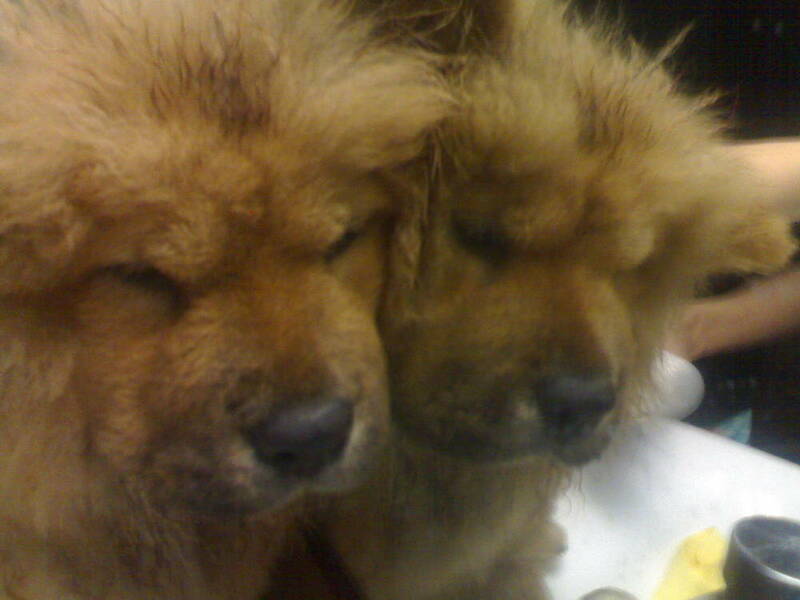 The Chow Chows medium-sized, deep set, dark brown eyes are well separated and have an almond shape. It is possible for the breed to have two different coat-types; smooth or coarse, both of which are double-layered. 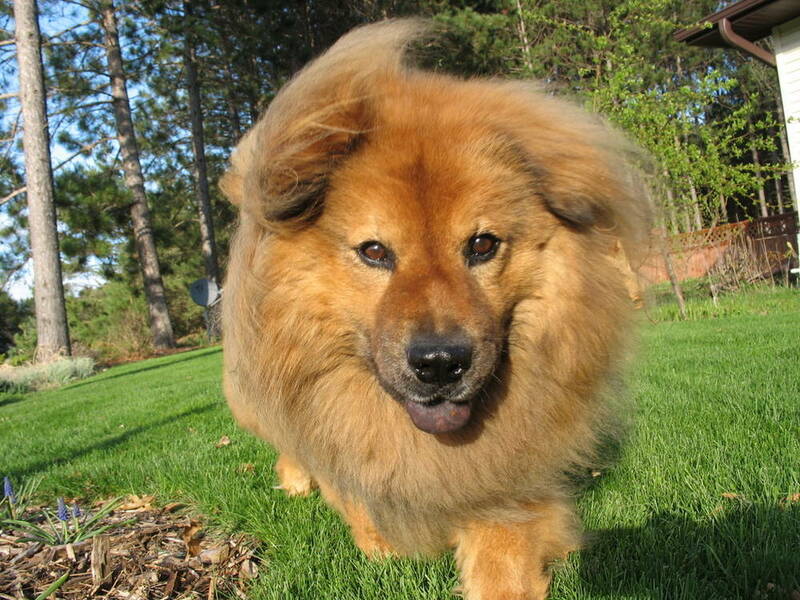 The coarse-coated Chow Chow has a wooly, dense undercoat and a straight, extended outer-coat that forms a teeming ruff encircling the head and neck. 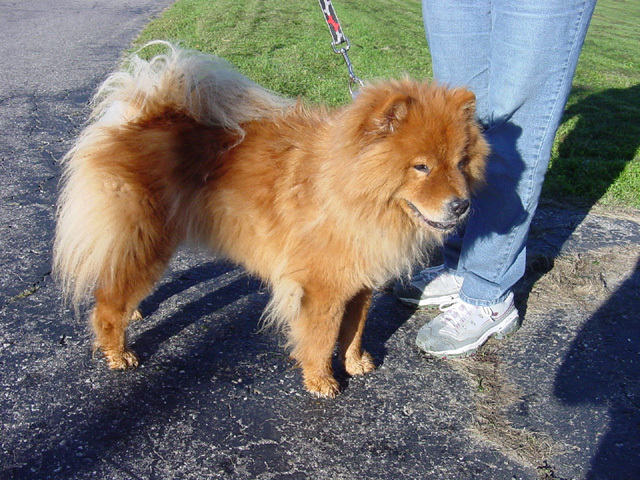 The smooth-coated Chow Chow lacks the off-standing outer-coat but is otherwise identical. The tongue is blue-black and the inside of the mouth is black. Common Misspellings Chou Chou, Chouchou or Chowchow. The breed is notoriously reserved and cautious in the presence of strangers but is not aggressive toward people. 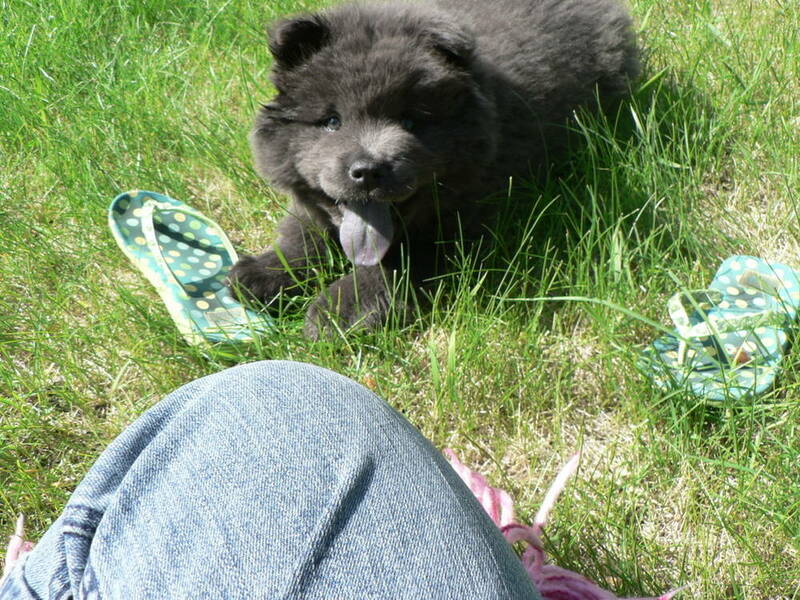 Although most Chows will work hard to dominate other dogs, the breed is usually quite good with children. 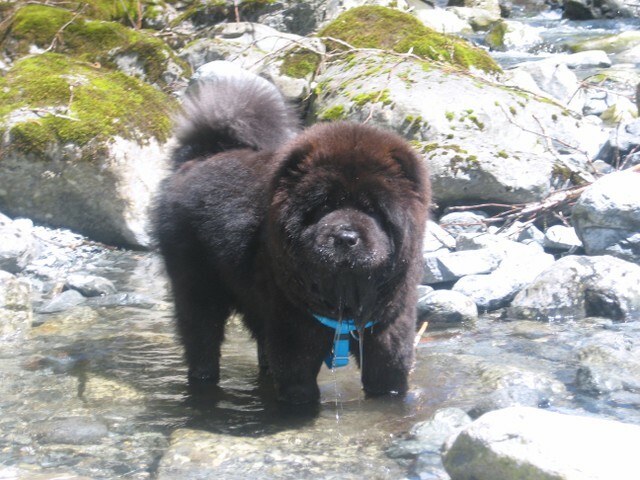 The Chows compatibility with other pets depends on its exposure and socialization early in life, but is usually not good. Because of the breeds determined and often over protective personality, it is crucial that obedience training begin at a young age to assure a well-adjusted adult dog. Owners should use a steel-toothed comb and devote special attention to the areas behind the ears and beneath the legs, as knots can form quite quickly in these regions. The Chow Chow has the potential to do well in an apartment, but it should receive adequate exercise in order to prevent excess weight gain. A daily walk will likely suffice. 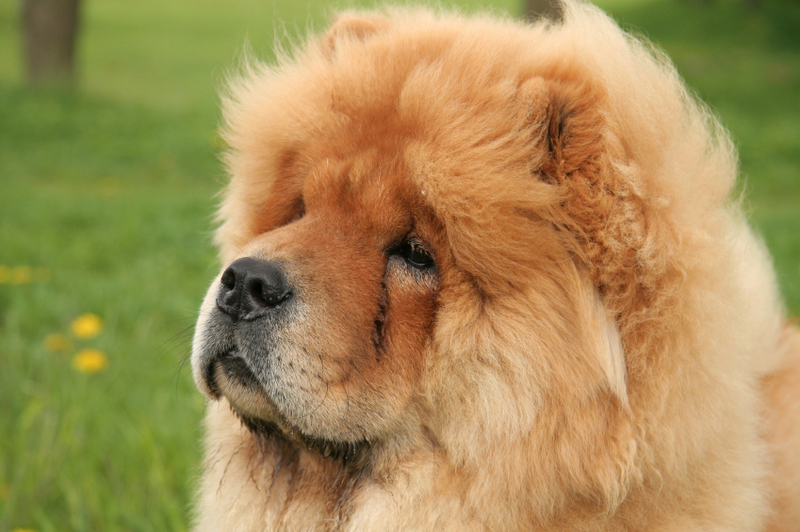 It is vital for owners to remember that the Chow Chow originated under very cold conditions and watch carefully for signs of over-heating, particularly in humid environments. 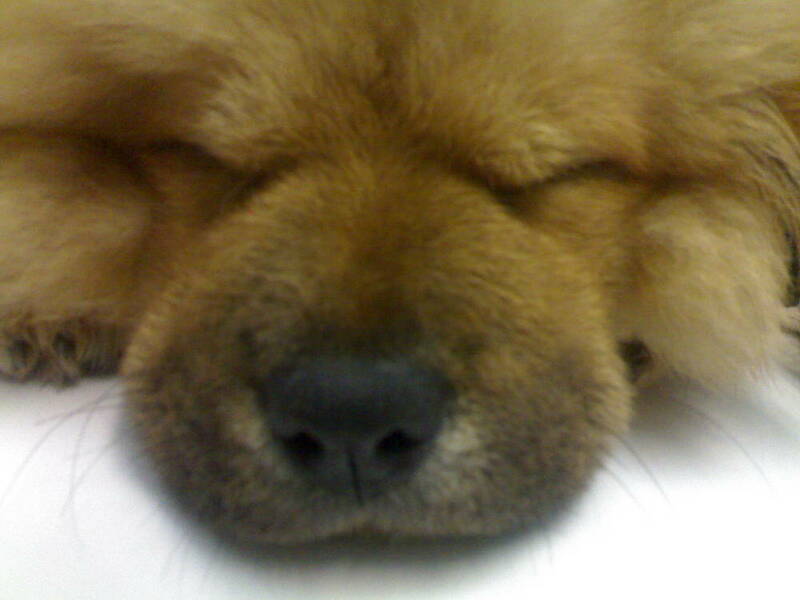 Major health concerns for the Chow Chow include canine hip and elbow dysplasia, patellar luxation and entropion. Other concerns include distichiasis, cataracts, persistent papillary membrane, elongated palate, glaucoma, gastric torsion and stenotic nares. Artifacts from the Han Dynasty, including sculptures and pottery marked with clearly discernible Chow Chow engravings, serve as evidence that the Chow Chow existed in China between 206 BC and 22 AD. 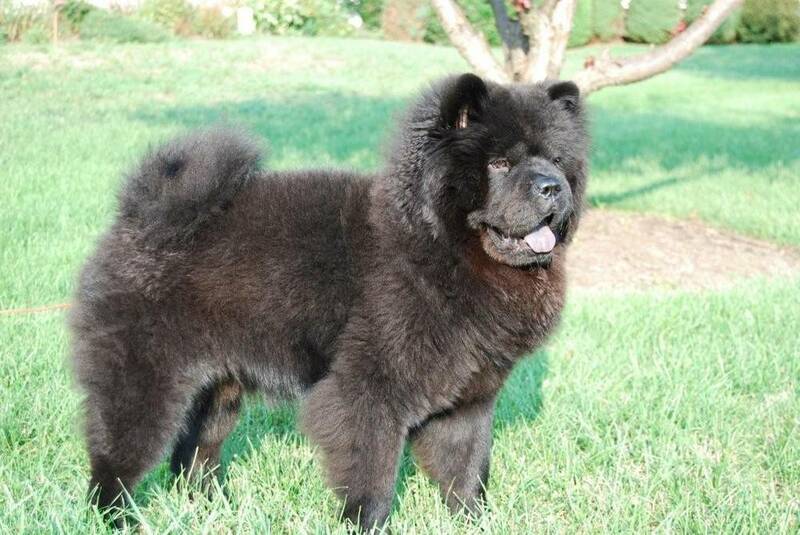 Originally, the Chow Chow is believed to have been kept as a hunting and guard dog by warring Mongolian tribes, however the breed was also used as a source of food and fur when necessary. The source of the breeds name is a subject of much controversy. 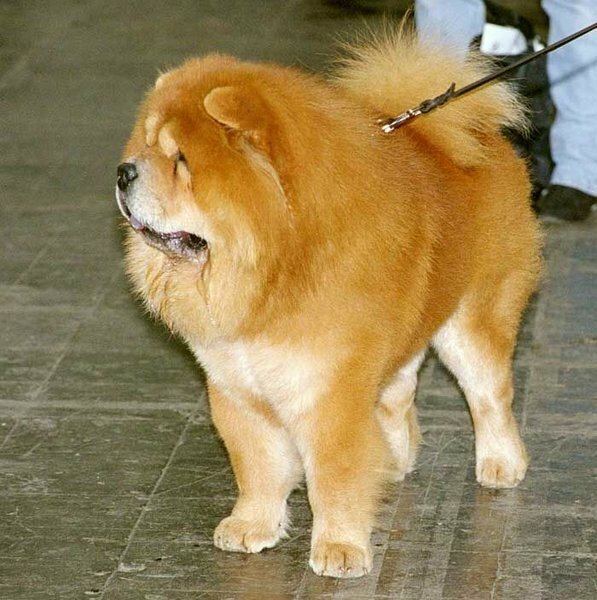 In Chinese, Chow, or Chou, has a slang meaning of edible, and some authors such as Will Judy (author of The Chow Chow) have written that the name is in fact the edible dog of China. An 1878 investigation by British officials revealed that 24 restaurants provided Chow Chow meat in the city of Canton alone. 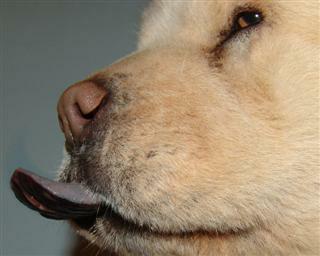 Legally, however, any consumption of the Chow Chow was put to a stop in 1915 when a Chinese law prohibited the sale or purchase of dog meat. A popular, alternative hypothesis regarding the origins of the breeds name is perhaps less dramatic. On clipper ships sailing between China and England, the cargo hold was referred to as the Chow Chow. 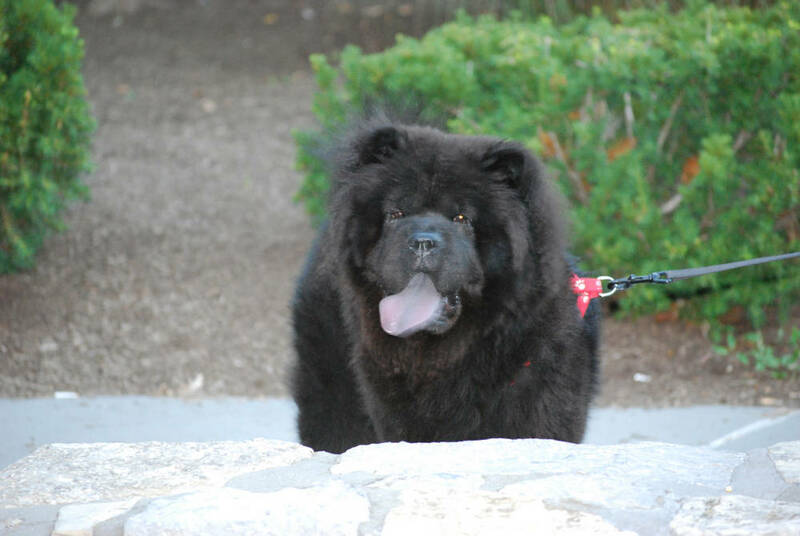 In the 1830s, when the breed first arrived in Britain, the English may have referred to the dogs as Chow Chows because they had literally been transported in the ships Chow Chow. 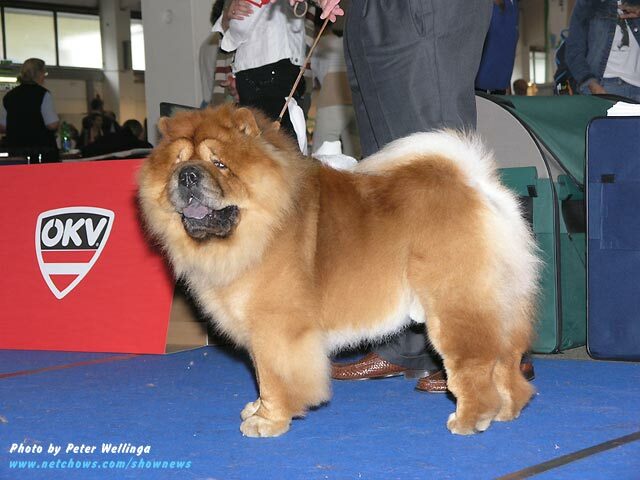 This unique breed spread quickly and in 1903 the Chow Chow was officially recognized by the AKC. 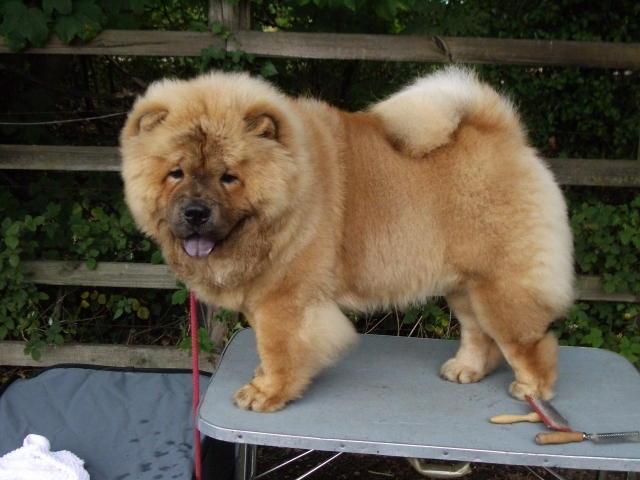 The genetic lineage of the Chow Chow remains uncertain, although some experts suggest the breed is a descendant of ancient Mastiffs cross-bred with Spitz breeds.